Marcel Haan has the privilege to meet MOAL Coachbuilders who have been restoring custom cars since 1940 while carrying on their Grandfather's heritage. After a great visit at the Ferrari restorer Patrick Ottis, our next stop was at MOAL Coachbuilders. 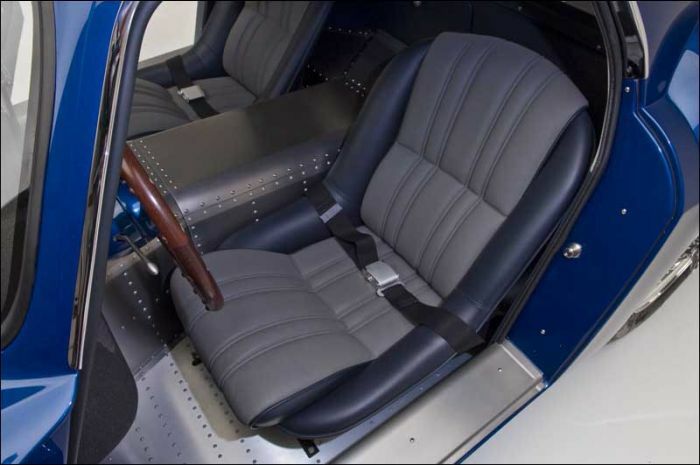 Maintaining your great grandfather's heritage is a challenge as well as a privilege but this is exactly what the Moal brothers Michael and David, and their father Steve Moal are doing with their coachbuilders shop. The business started in 1911 building parts for horse drawn wagons. 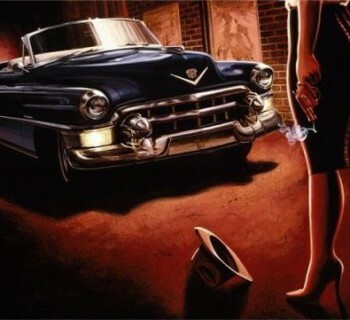 In the '40's, they shifted to building custom cars. As we walk into the shop, Alberto points me to a Hot Rod covered in plastic with only a sneak preview of the grill. "That is the car we did for Wayne Carini" he says. "We had a couple of concept designs and when we showed these to Wayne his reaction was immediate 'build it'". This car has been to several shows and is now being prepared for the next one. A headlight has been mounted in the centre of the grill which is becoming a kind of signature design element for MOAL. I am surprised at the variety of cars in the shop. 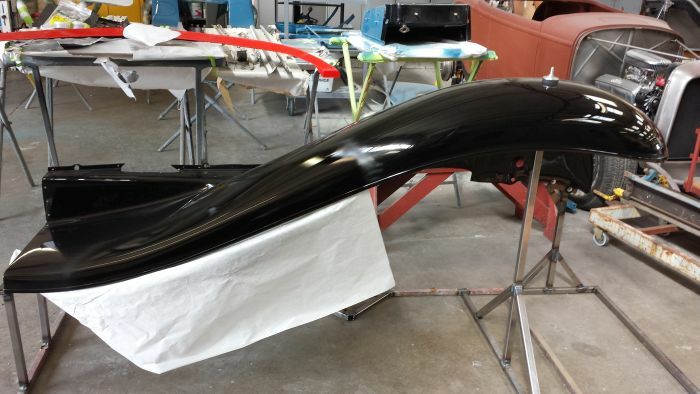 In the spray cabin, work is being carried out on a Chevy while on the right, there is a Ferrari Formula 1 car chassis which crashed in a vintage race and is now being restored to race again. 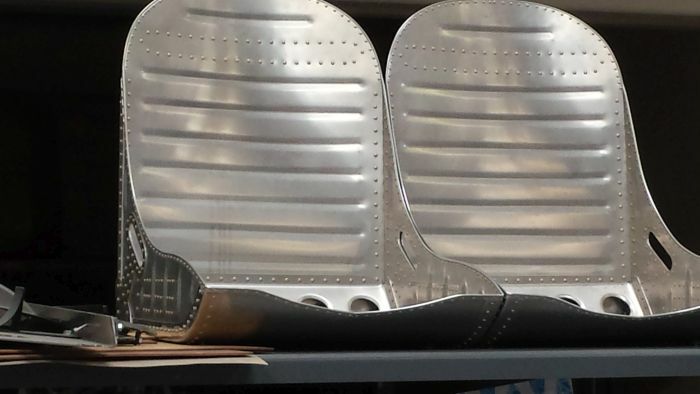 Work is also being carried out on a new car and each body part is made by hand. “We create the basic design and the mechanics just make it. 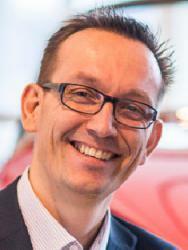 There's no technical drawings or engineering specs, they just build it.” Albert explains. On the bridge is a new Mustang Shelby, next to its' predecessor from the sixties. Across the aisle a mechanic is restoring the woodwork on a car from the early twenties..
We move upstairs into Albert's studio. 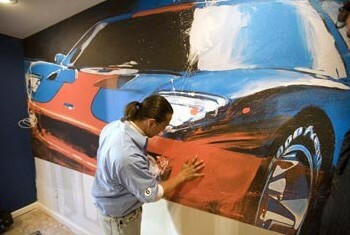 The walls are covered with sketches and designs of cars. 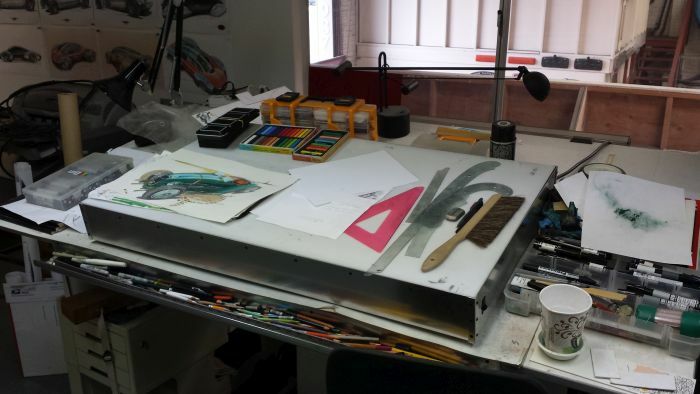 In the corner, next to stacks of drawings and sketches, is a model car. Sitting in his comfy leather chair, Alberto starts to explain the process. Each project begins with a conversation with the customer, trying to understand what their dream car looks like. This is followed by a series of sketches. When the basis of the car has been chosen, the next step is the detail and it's not uncommon that the basic concept of the car will be changed again. 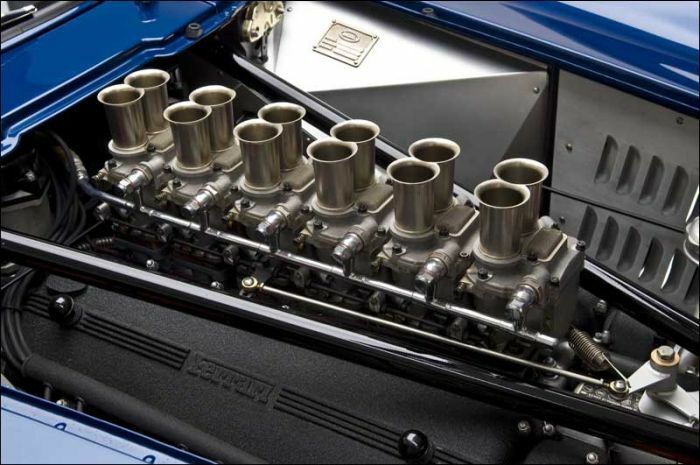 For example, in one case the customer purchased the air inlet from an airplane and wanted to integrate it in the hood. This led to another series of sketches, showing how it would look and in this particular case, it did not fit with the overall design. 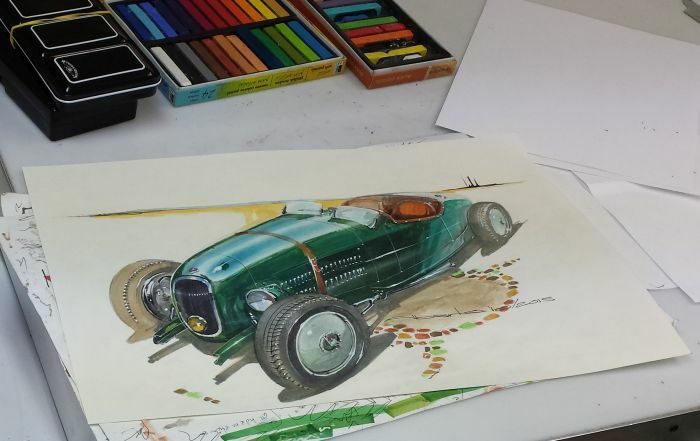 Once they start building the car, Alberto makes photos of the car and prints them. He then draws the other design elements on top of it and from start to the end, it remains an iterative process of going back and forth. 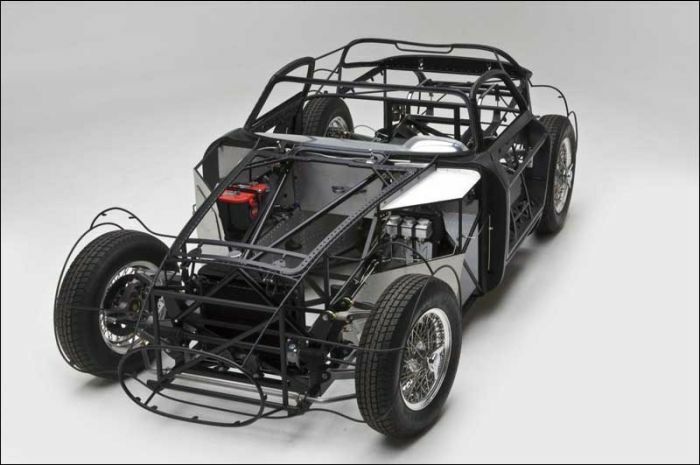 A current trend in coach building is to use a brand new chassis as the basis and then put a vintage body work on it. The end result is a car that feels and drives as any modern car but has the look of an old car. When we walk across the street into another building, we find one of MOAL’s team members hammering on the bodywork of the rear end of a design. In the corner is his own two seater, full aluminum body with a formula 1 nose, a lotus body and an impressive tail. "We all have our own side projects in the evening hours", Alberto explains. Later that day I got to see his own side project. While all of the MOAL creations are impressive, there are two that really stand out. The second car is the Gatto. 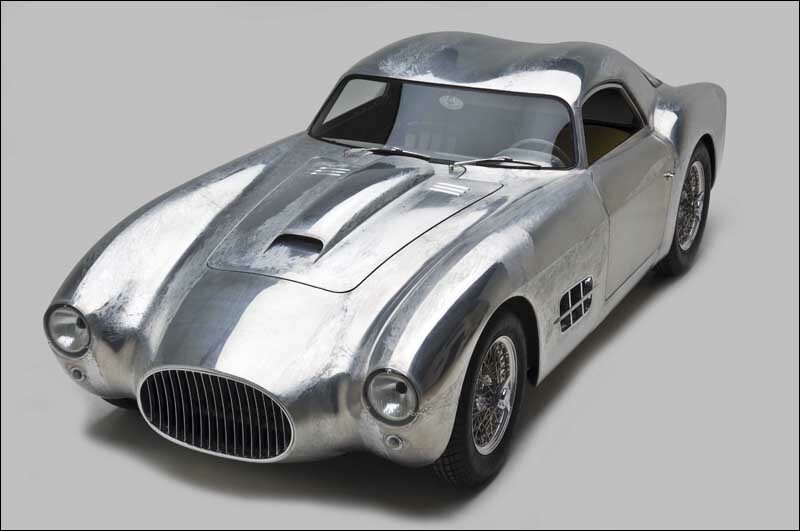 The Gatto was born as a rebodied damaged Ferrari project. 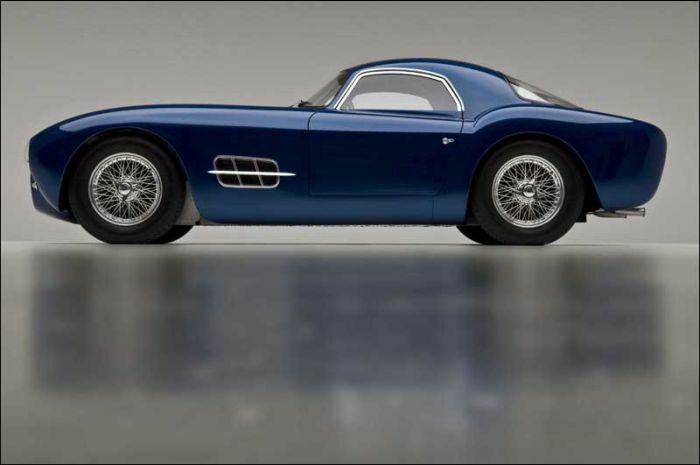 From the beginning the owner wanted a car reminiscent of the Italian sports cars of the early to mid '50s and a Maserati by Zagato was chosen to provide the inspiration. I understand that he already had a Ferrari title and contracted Patrick Ottis to find him a Ferrari 250 engine and refurbish it. The rest of the car was built from scratch. 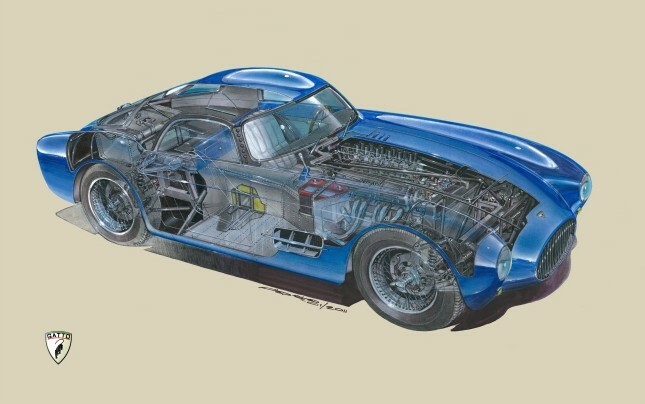 Other mechanical components used were of American origin (Tremec 6 speed Gear box, Differential, steering rack and pinion and brakes). 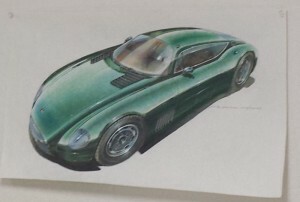 Once the car was completed it was registered as a coach built Ferrari, covered by the original title of the donor vehicle. After complying with all the protocol, it was also registered as the year vintage of that donor vehicle. 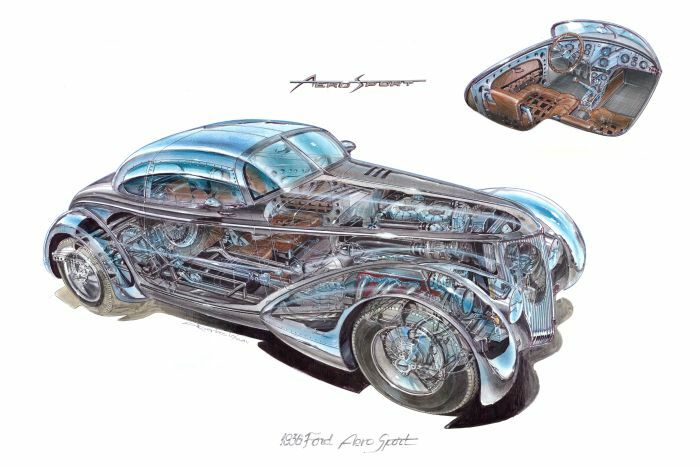 For some of these great projects Alberto is being commissioned to make a cutaway painting of the car. A very labour intensive but rewarding process. Alberto handed me a reprint of the Gatto cutaway. 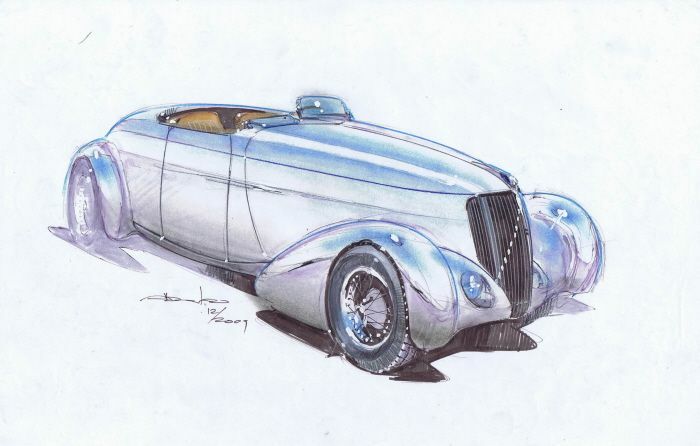 In an era where cars are being collected as rolling pieces of art, MOAL Coachbuilders are building new artworks. 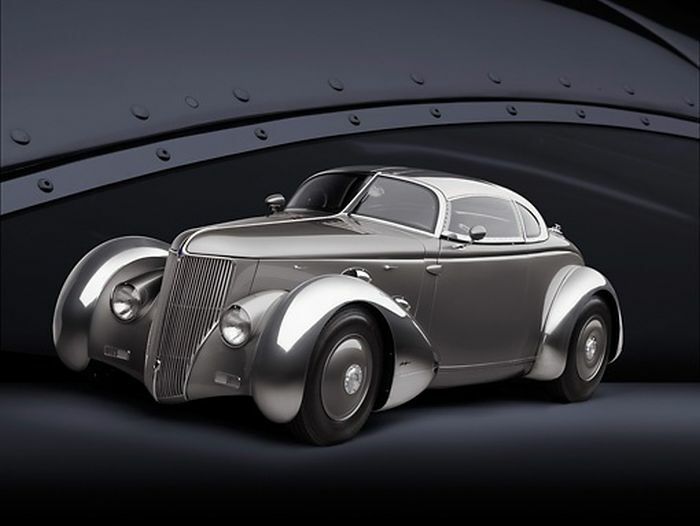 Cars that combine the dream of the owner with the craftsmanship and techniques of today, inspired by the designs from the past. 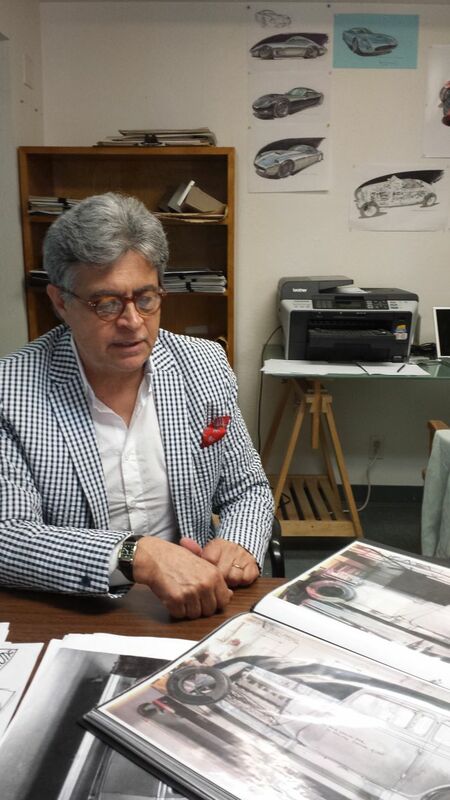 My special thanks to everyone at MOAL coachbuilding for having me at their shop and to Alberto Hernandez for introducing me.